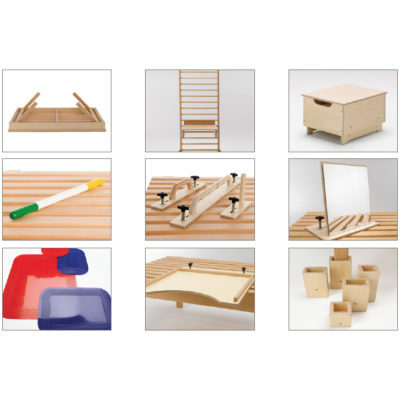 We have created 2 conductive education packs (infant and junior sizes) that include a selection of ladders, plinths & stools that are suitable for a number of Conductive Education approaches and can assist in tailoring each child’s programme. All of the wooden products are easy to clean and have anti-microbial properties that ensure surfaces are kept hygienic. 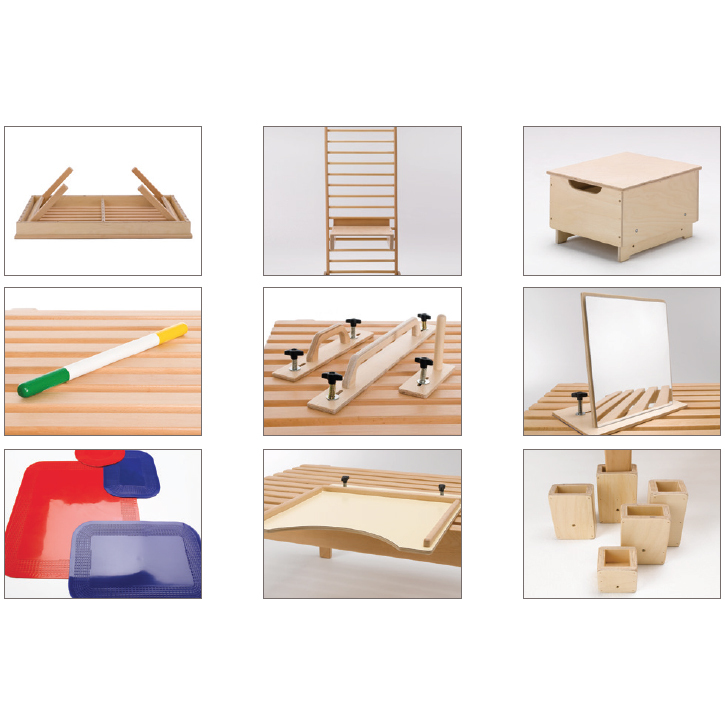 The packs also include handgrabs, handsticks, handrails, mirrors and mats to unlock children’s full potential. A really cost effective way of starting off your conductive education programme. All the components of the packs can also be purchased individually.